The Chester Schools Sports Partnership (Chester SSP) hosted an indoor athletics competition last week and we were delighted to enter a strong Year 5 and 6 team. 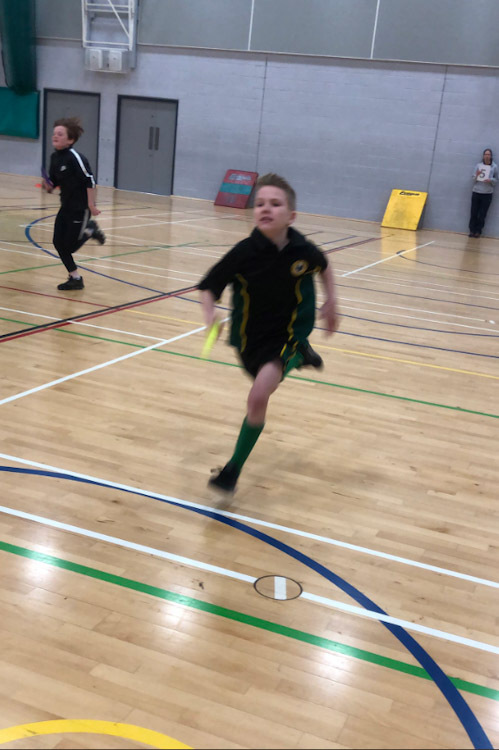 After some wonderful athletics training the previous week from West Cheshire Athletics Club our team were raring to go. 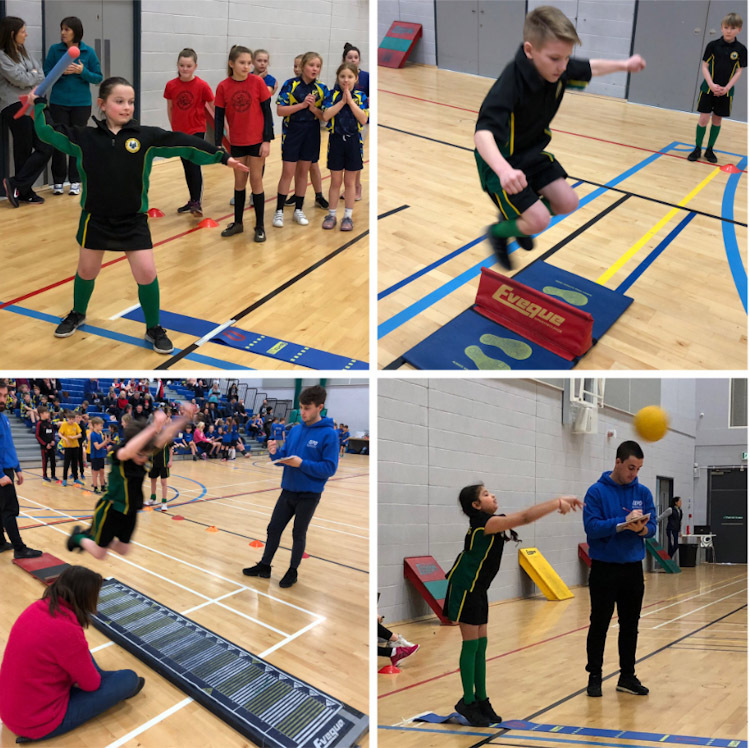 The Firs team competed in a range of events including; the standing long jump, the javelin, the push throw and the hurdles. 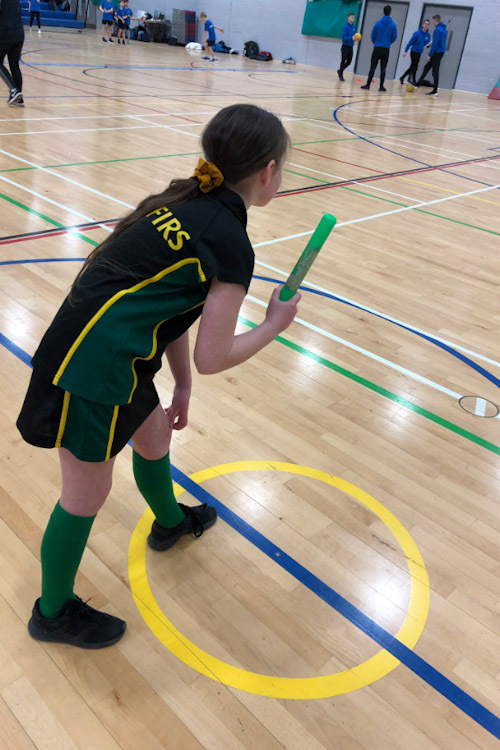 They competed against 18 other schools and Miss Roberts reports all put in 100% effort. They came 1st in some events and took overall 4th position in the competition. We are very proud of them!